The People’s Bank of China (PBoC) filed a patent for a digital wallet. The People’s Bank of China (PBoC) Digital Currency Research Lab has filed a patent this week for a digital wallet that would allow users to track their transaction inquiries. The patent application was submitted with China’s State Intellectual Property Office (SIPO) on Friday, June 22. The wallet would allow multi-signature security and manage digital assets that are encrypted – as existing cryptocurrencies – with private keys. The Transaction inquiries would include the type of digital currency, amount, source currency, as well as identification of the source and destination wallets which is new. 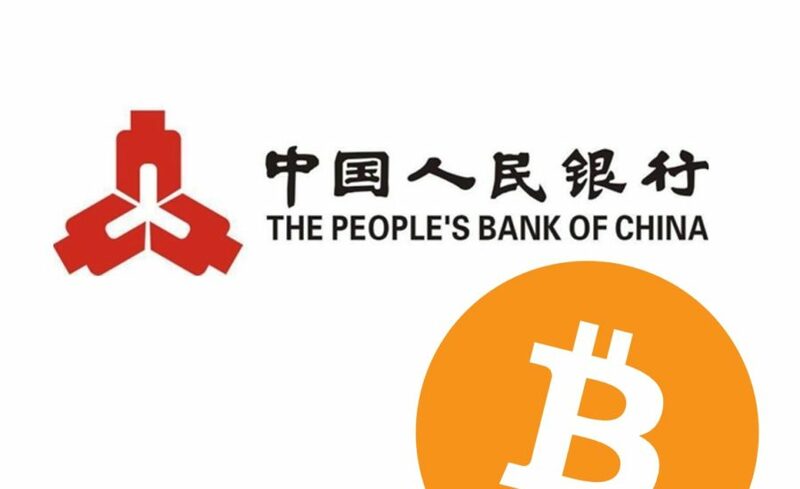 The People’s Bank of China (PBoC) new patent is a part of a longer-term foresight for blockchain integration pursued by China’s central bank. 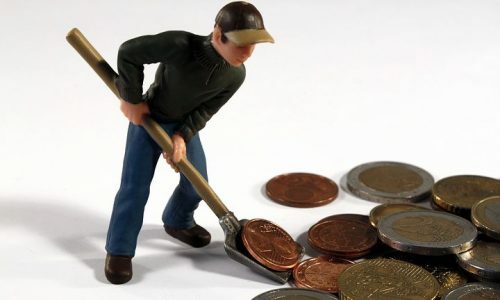 The government still maintains a hardline stance on decentralized cryptocurrencies such as Bitcoin (BTC), yet the PBoC has been extensively investigating the benefits of harnessing their underlying technology for the existing financial system.